Are you interested in helping the Cleveland APL from the comfort of your own home? Do you love animals but would rather have the cuteness without the long-term commitment? Consider becoming a Foster Care Volunteer. Our foster volunteers provide temporary, in-home care for animals until they are ready for adoption. We will provide you with training, supplies, and medical care for any foster animal you take into your home. How do you become a Cleveland APL foster parent? 1. 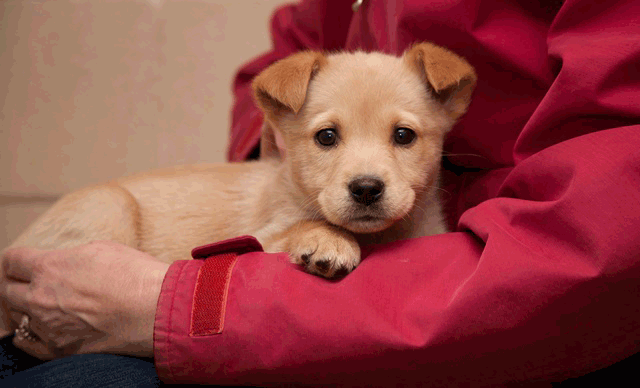 Sign up to attend a Foster Volunteer Orientation. Click here to sign up! 2. Complete a Foster Home Application after attending orientation. 3. Pass a background check. 4. Take home your first foster animal! The Cleveland APL’s Foster Program has helped thousands of animals get a second chance at life and we couldn’t do it without the care and dedication of our foster care volunteers. Check out a testimonial from one of our incredible Foster Care families! Visit http://a.co/4EGwPqD to order items from our Amazon Wish List and have them sent directly to the Cleveland APL! The numbers say it all! Approximately 86,500 hours of service were contributed by 335 volunteers, saving the lives of 2,507 animals. 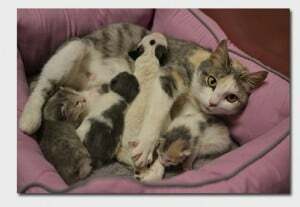 1,713 were cats and kittens; 670 were dogs and puppies and 124 were other animals!